When time is of the essence, rely on Southcoast Urgent Care Center for everything your family needs for fast, compassionate treatment in a state-of-the-art facility. Our urgent care center in Wareham, MA, treats everything from sore throats and the flu to minor burns and injuries. Take care of unexpected injuries and illness as soon as they happen. 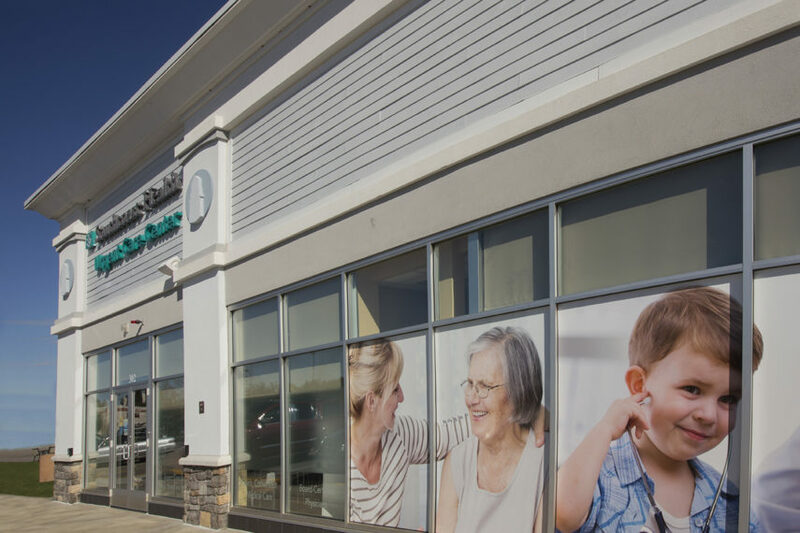 You can find our urgent care center in the Wareham Crossing shopping plaza at 2421 Cranberry Highway. For more information, call (508) 273-1810.